Our experienced coaches use fun to help create a love for the game of basketball and for living an active lifestyle. These 55-minute classes are designed to be engaging for kids ages 2-8 years old, while focusing on the fundamentals of basketball. We want each of our Shooting Stars to leave the program with a basic set of skills and a desire to continue playing the game of basketball. Shooting Stars was developed to create a love of basketball through fun and engaging activities that emphasize the fundamentals of basketball and life. We want our Shooting Stars to leave the program with a desire to continue playing the game of basketball and to live an active lifestyle. The Shooting Stars is a basketball organization created by two long time professional educators Brian Leatham and Dan Hugill. It is an 8-week, skills, fun, and learning program intended for early youth. 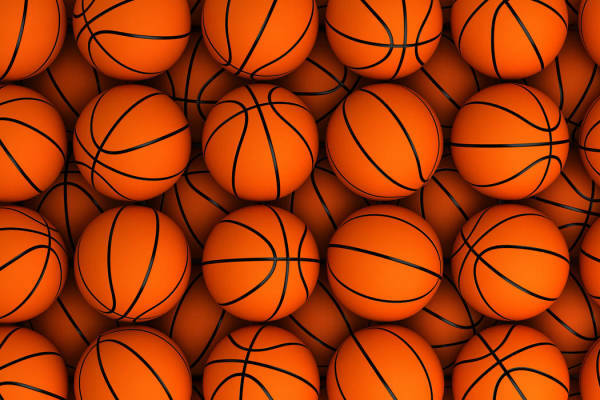 Utilizing a sequential curriculum that progresses weekly, participants learn, play, and enjoy the game of basketball with the goal of each and every player loving the game! Brian Leatham is a basketball wizard, has 13 years of coaching and youth basketball experience, and brings with him professional teaching as well as educational administration experience. 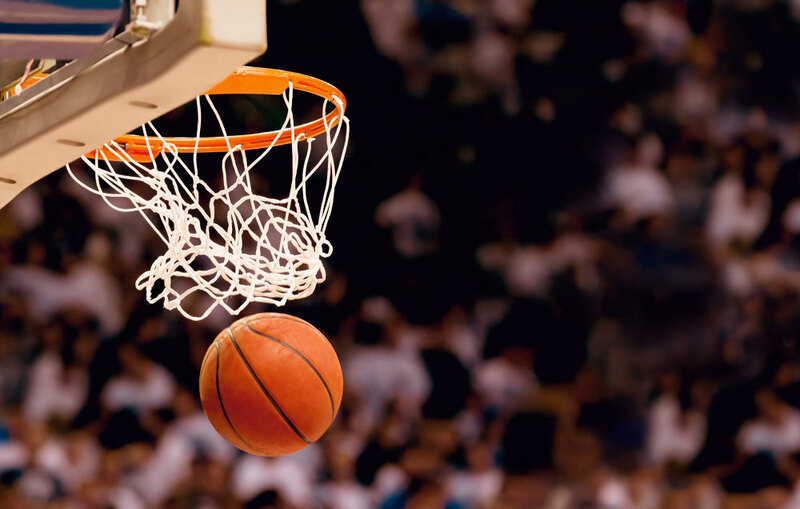 Dan Hugill is the co-owner and creator of the SoCo Basketball League, and brings with him 30 years of coaching, professional teaching, as well as educational administration experience. Utilizing the expertise and planning of Brian and Dan, participants between the ages 2-8 years receive training and experience that is of the highest quality.